Karew Records, headed by Bishop J. Drew Sheard and Karen Clark Sheard, have signed praise and worship leader David Daughtry. 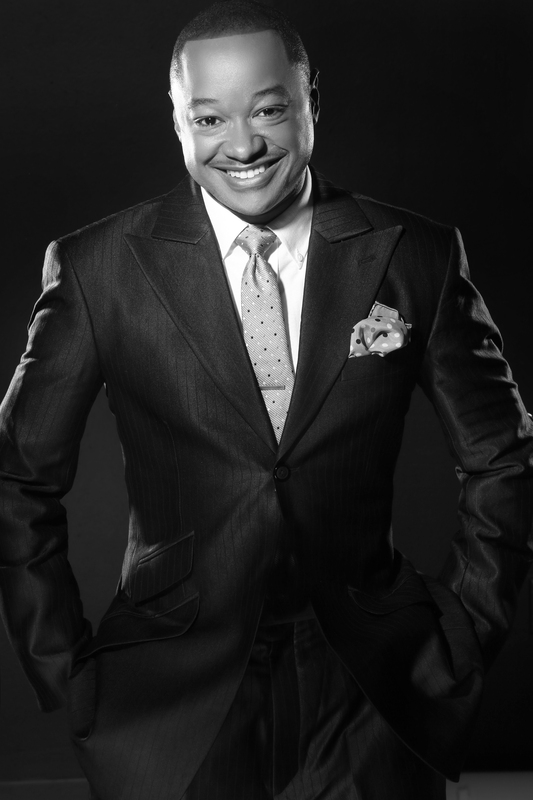 A notable psalmist and musician, David has worked alongside greats like Aretha Franklin, Yolanda Adams, Patti Labelle and Kim Burrell. Daughtry has also made his way to the big and little screens being featured in projects like the GRAMMY® Awards, the BET Awards, the American Bible Challenge, the Espy Awards, X-Factor, American Idol , First Sunday, Something New, and Bishop T.D. Jakes’ Woman Thou Art Loosed. Stay tuned for more to come from David Daughtry. In the mean time you can connect with him via his OFFICIAL WEBPAGE. This entry was posted in Gospel Entertainment News and tagged David Daughtry, Gospel, Karew Records, Music. Bookmark the permalink.